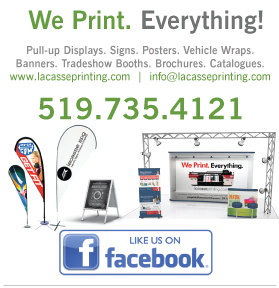 Website - Lacasse Printing will help you brand your online experience. 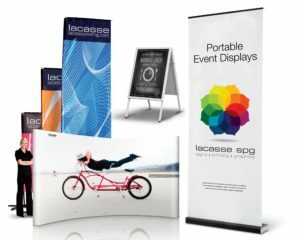 An online presence can make all the difference to your business. We work towards understanding your goals and give your users a much more enjoyable experience when they visit your website. 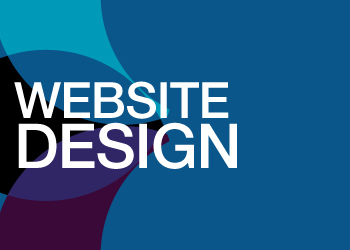 We make sure that your website is very easy and intuitive to use and is result driven. Click HERE to request a website estimate. Need your car wrap? Contact us.